How Can You Find the Best Kratom Vendor in the Market? HomeBlogKratomHow Can You Find the Best Kratom Vendor in the Market? 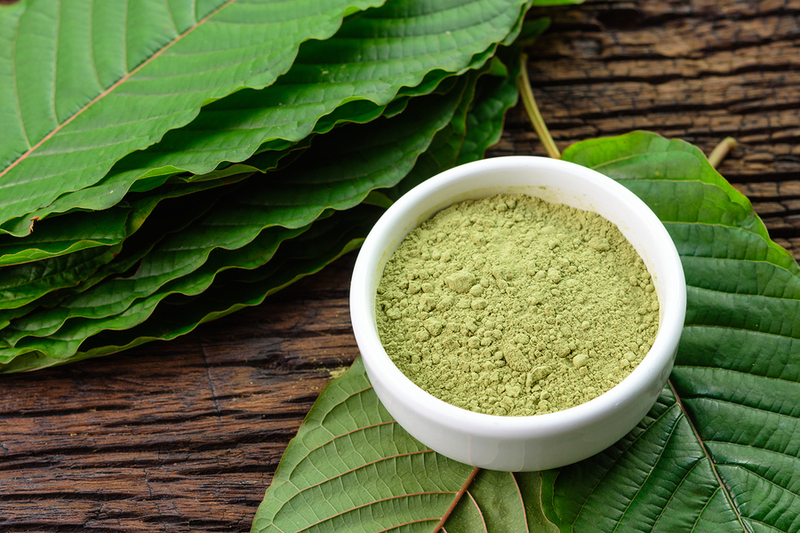 Kratom is a tropical tree from Southeast Asia. Its scientific name is Mytragyna speciosa. Its leaves are used for its anti-inflammatory, pain relieving, and muscle-relaxant benefits. It is possible that you may have heard it called by any of its other names: Biak, Ketum, Kakuam, Ithang, or Thom. Kratom can be taken as a pill, capsule, extract, or powder. To have the best medicinal effects, consumers are often on the lookout for the best kratom vendor to provide them with quality products. Due to its increasing popularity, many vendors are using it as an opportunity to also up their business. To meet the demands, you will most likely encounter kratom supplements with low quality circulating in the market. Incorrect dosage and usage of kratom will lead to health problems and may even cause death. So if you are a consumer, it is essential that you become aware of where to look for the top suppliers. You can take advantage of the availability of the Internet. It will provide you with different sources of information on where to look for the best kratom vendor near you. You can easily Google the best kratom vendors forum, where you can have access to various information on retailers. These forums are avenues for the kratom communities to keep you updated on who the legitimate vendors are from those who are not. It will also be an advantage if you will get involved with groups that have a kratom discussion forum. You can read on about recommendations from other consumers. Long-time consumers will have the knowledge of where to find the different kratom shops that offer quality products. Personal testimonies are also an excellent source of knowledge. When consumers swear to the product’s effectiveness, they will lead you to kratom vendors that test their products properly. Tests are done to determine any possible mold, yeast, and bacterial infections. These contaminants are eliminated to produce pure and safe kratom products. Here are some guidelines that you can observe to be certain that you are dealing with the best kratom vendor in the market. If you have a specific vendor in mind, Google their official page or website. Legitimate vendors make sure that they are accessible to their consumers. You can take advantage of other media platforms that host forums and discussions like Reddit — here communities are formed, and common interests are discussed. 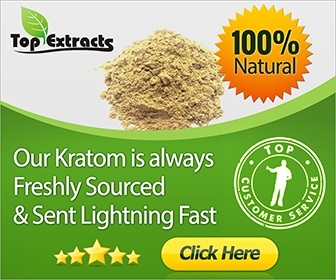 These communication channels can give you the information that you need, for or against a vendor, to help you decide who is the best kratom vendor to meet your needs. 3. Do your research on prices. You can follow or join a kratom prices forum, where you will be updated on the suggested retail or wholesale prices of the products. Probing will give you a guide that you are purchasing at a reasonable price. It will be your reference on whether the prices are too high or too low. When vendors give unusually low prices, the products may not have undergone quality control by its manufacturer. 4. Consult your physician on how much you should take in and what pharmaceutical drugs you cannot take it with. The amount of kratom, like any other supplement, depends on your body’s reaction to the substance. Although, there is a general rule to be followed as to the dosage based on what purpose you need the supplement with. For focus and energy, you can take three to six grams per day. For pain and anxiety, the recommended dosage is seven to nine grams a day. For opiate withdrawal, you can begin seven to nine grams of kratom powder. You can have it twice or up to four times a day within three days. For the following day, it should be reduced to five to seven grams, whereas it is three to five grams on the fifth and just two grams on the sixth and last day. 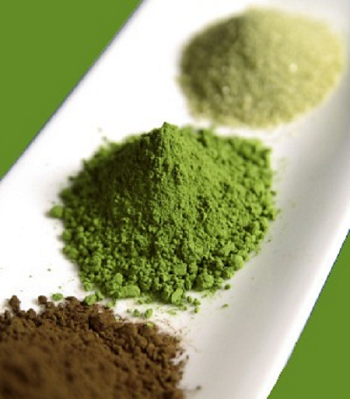 Kratom has been used for ages because of its analgesic and stimulant effects. When you get it from the best kratom vendor, you can enjoy its many benefits; otherwise, you can potentially put your health at risk. Currently, the United States Drug Enforcement Administration or DEA has yet to include Kratom on its Drug Schedules. If it will be included in Schedule I or Controlled Substances, Kratom will be officially recognized as a drug and will be regulated as such. For now, it is accepted as an herbal supplement that can alleviate certain forms of medical conditions. Due to its current standing, you as a consumer should be extremely careful in ensuring that you are indeed getting your supply from the best kratom vendor, who safeguards the quality of the products.